Marvel films are always popular. 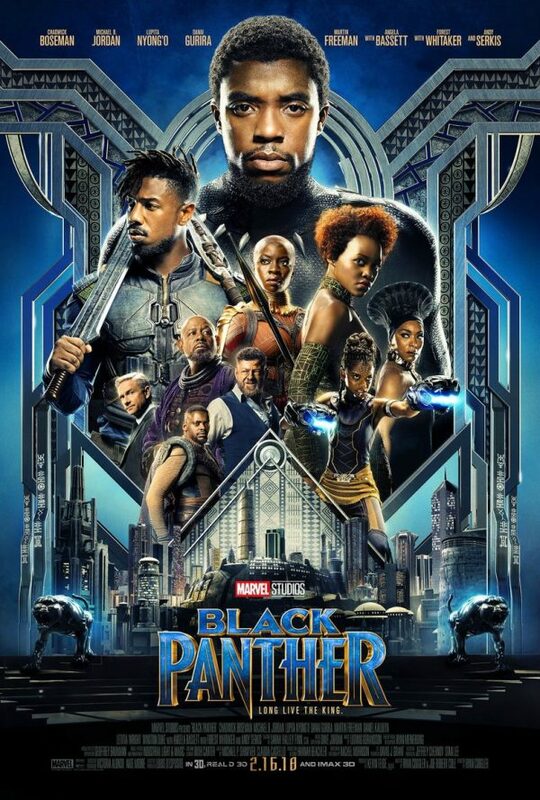 One of the most anticipated Marvel films probably ever is Black Panther. Not only is the source material popular amongst comic readers, but the cast for this film is absolutely incredible. We may be a little biased in our love of Angela Bassett (come on, we are HUGE American Horror Story fans) but the whole cast is just sheer perfection. 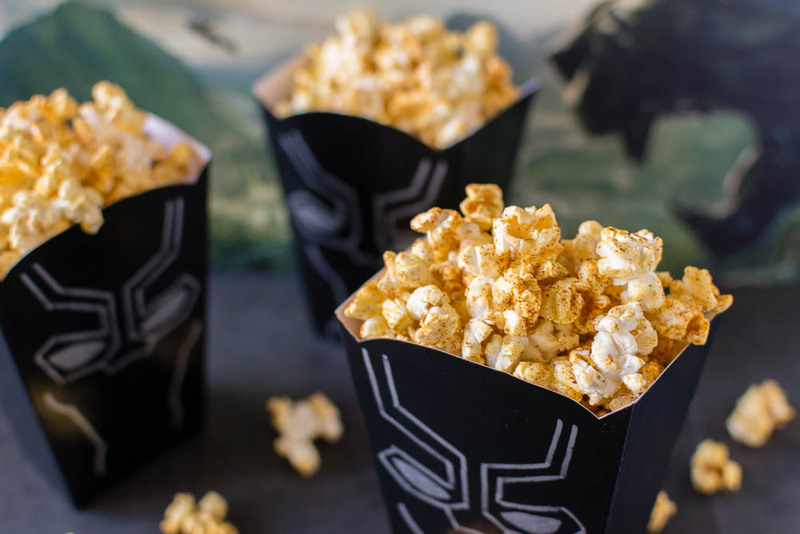 We’ve created a fun recipe inspired by the film, Berbere Spiced Popcorn. 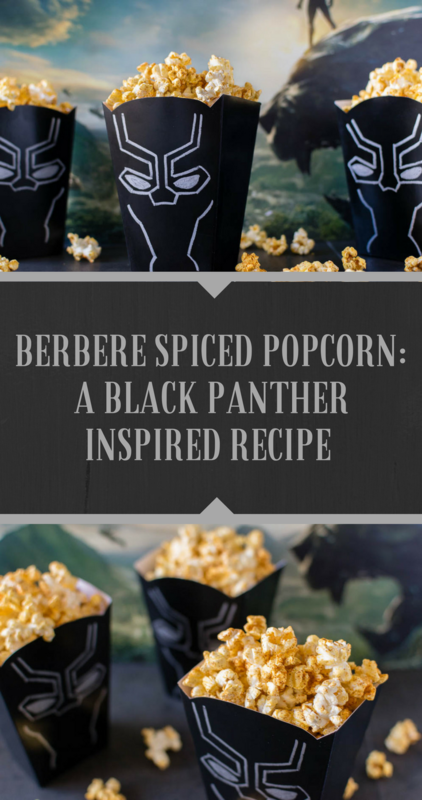 When creating our Berbere Spiced Popcorn, we really wanted to explore the cultural flavors of Wakanda (or rather the area it would be in). To accomplish this, we focused on celebrating the region and its people. We used Berbere seasoning (which is widely used in the region) to create a recipe that showcases one of the flavors popular in that part of Africa. Berbere Seasoning is a spicy blend that uses not only hot spice but also warming spices like cinnamon and allspice. The result is a smoky sweet and spicy flavor. 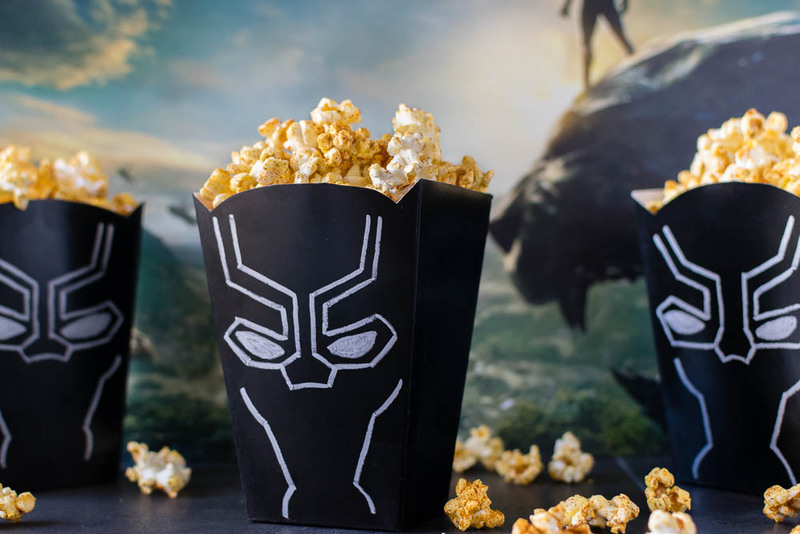 In addition to our delicious Berbere Spiced Popcorn recipe, we are giving away 4 pairs of screening tickets for a sneak preview of Black Panther! The screening will be held at Harkins Arizona Mills on February 13th. The screening starts at 7 pm and the winners should arrive at 6:15 in order to guarantee their seating. Winners will be selected on Monday, February 12th. Good luck! Prepare popcorn using preferred method. Coat popcorn with butter or cooking spray (if using unbuttered popcorn). Sprinkle Berbere Seasoning over popcorn. Toss, making sure popcorn is evenly coated. If you'd like to have your popcorn a little less spicy, it is best to make the Berbere blend yourself and reduce the amount of cayenne used. You can also reduce the amount of spice blend used overall as well. I don’t eat seasoned popcorn often, but this does sound good. Thank you for this receipe. Where did you find the popcorn storage containers”? We bought them at Party City and did the design ourselves! We have a YouTube video tutorial for them!